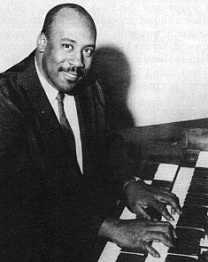 Earl Van Dyke (July 8, 1930, Detroit, Michigan – September 18, 1992) was an African American musician, most notable as the main keyboardist for Motown Records' in-house Funk Brothers band during the late 1960s and early 1970s. 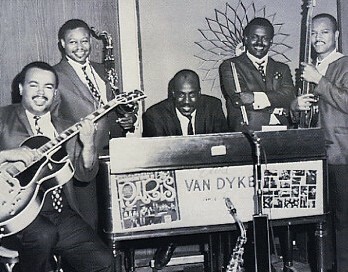 Van Dyke was preceded as keyboardist and bandleader of the Funk Brothers by Joe Hunter. 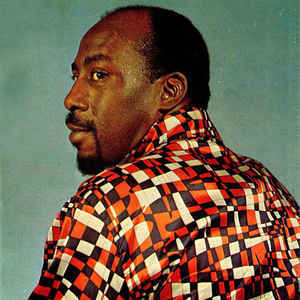 Besides his work as the session keyboardist on popular Motown hits such as "Bernadette" by The Four Tops, "I Heard It Through the Grapevine" by Marvin Gaye, and "Run Away Child, Running Wild" by The Temptations, Van Dyke performed with a small band as an opening act for several Motown artists, and released instrumental singles and albums himself. 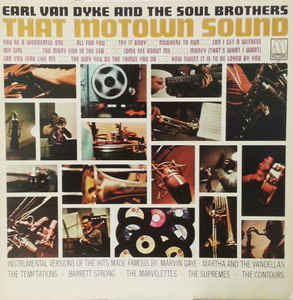 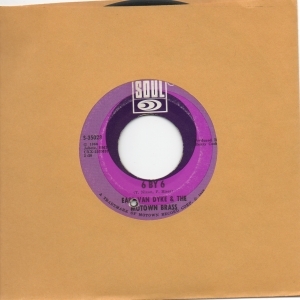 Several of Van Dyke's recordings feature him playing keys over the original instrumental tracks for Motown hits; others are complete covers of Motown songs. 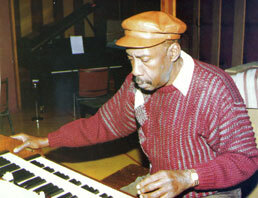 Van Dyke played the Steinway grand piano, the Hammond B-3 organ, the Wurlitzer electric piano, the Fender Rhodes, and the celeste and harpsichord. 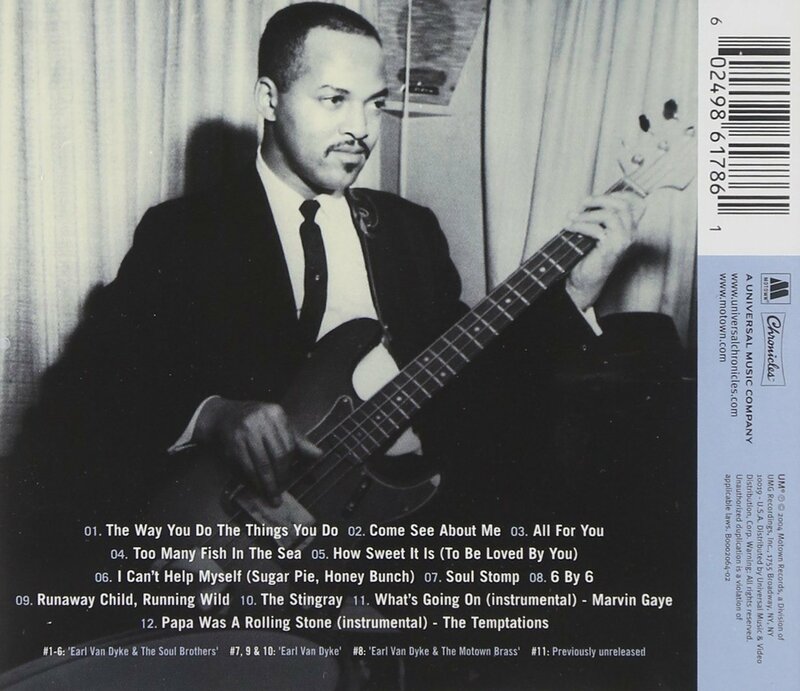 His musical influences included Tommy Flanagan, Hank Jones, and Barry Harris.